Hispanics are still the fastest growing population in the U.S., and their numbers are predicted to soar another 167 percent by 2050. This growth has impacted several key demographic characteristics that are shaping the Latino consumer segment as an economic powerhouse, including higher education attainment, increased workforce presence, higher earnings, and surging buying power currently in the neighborhood of $1.2 trillion. At 52 million strong and growing, Hispanics are also the largest minority group on U.S. college campuses at 16.5 percent, and the number of Latinos with a bachelor’s degree or higher has nearly doubled in the last 10 years. More education means more jobs and higher salaries. Hispanics and Asians have seen the strongest post-recession job growth, and now Hispanics with average household earnings of $71,000 and a median age of 35 are the fastest growing segment of the overall Hispanic population. This is a key factor behind the massive increase in buying power which puts the U.S. Hispanic market among the top 20 economies in the world. Even while representing only 17 percent of the population, Hispanics are a formidable spending machine that is already bolstering the economy in a number of categories. But their unique role in key industries with boom opportunities substantial enough to get the nation beyond this recession is why they will likely be the driving force behind real economic recovery. Hispanic consumers also spend a higher percentage of their disposable income on groceries and clothing than general market consumers. 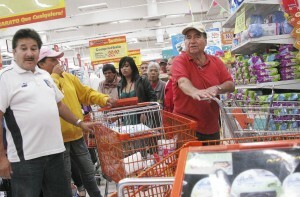 The impact and clout of the Hispanic shopper has all but completely renovated the way companies market and sell their brands. Giants like AT&T, Procter & Gamble, General Mills, Coca Cola and Walmart have long since recognized the importance of these numbers and made Hispanic marketing an imperative and a strategic cornerstone to their business models. Cultural marketing to Hispanics is now more than a $5 billion industry. The American dream is a priority for Latinos, and home ownership represents an essential portion of it. Despite significant losses over the last 12 years due to predatory lending practices and the foreclosure crisis, Hispanics have gained in home ownership in all but two of those years. During this period, home ownership among Hispanics increased by 58 percent while the rest of the population saw only a five percent increase. By 2020, the National Association of Hispanic Real Estate Professionals predicts that Hispanics will make up half of all new homebuyers in the U.S. and will likely be the dominant force that will drive the next housing boom. 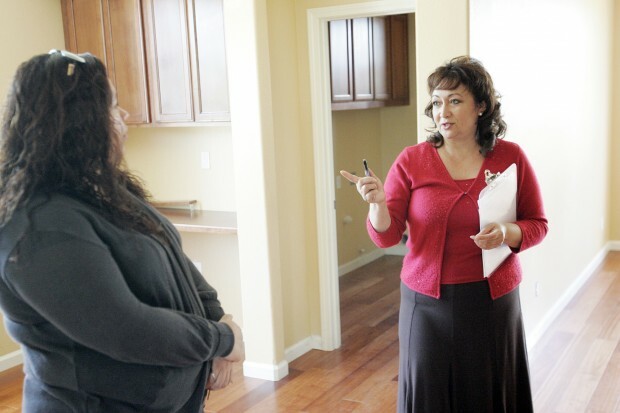 Hispanics are arguably leading the nation’s housing recovery — a factor that many economists believe will rescue the critically injured housing market, which is tantamount to restoring a financially healthy middle class. Hispanics like nice cars, and they like to buy them more often than non-Hispanics — an important buying characteristic that places them in the driver’s seat of the bullish outlook for the automotive industry, according to economists. 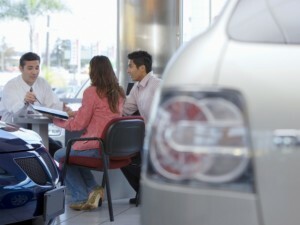 New car sales among Hispanics in 2012 grew at an astonishing 93 percent higher rate than the overall industry. When it comes to purchase price, Hispanic consumers’ spending is on par with non-Hispanics. In 2012, the average base MSRP of a new vehicle purchased by Hispanics was $28,347, while the non-Hispanic average was $29,412. Growth in the upscale segment is also driving luxury auto sales, which grew by 20 percent in the last year compared to 14 percent for the total industry. Latinos also return to the new car market sooner than the general population, buying new vehicles after an average of 35 months, compared to 39 months for non-Hispanics. Simply stated, as a consumer segment with financial clout that defies their numbers, Latinos offer our lagging economy more bang for the buck than any other consumer group. Consumption growth forecasts all point to the Hispanic share being significantly greater than any other consumer group, placing Hispanics in a trendsetting and pivotal role in the nation’s future.